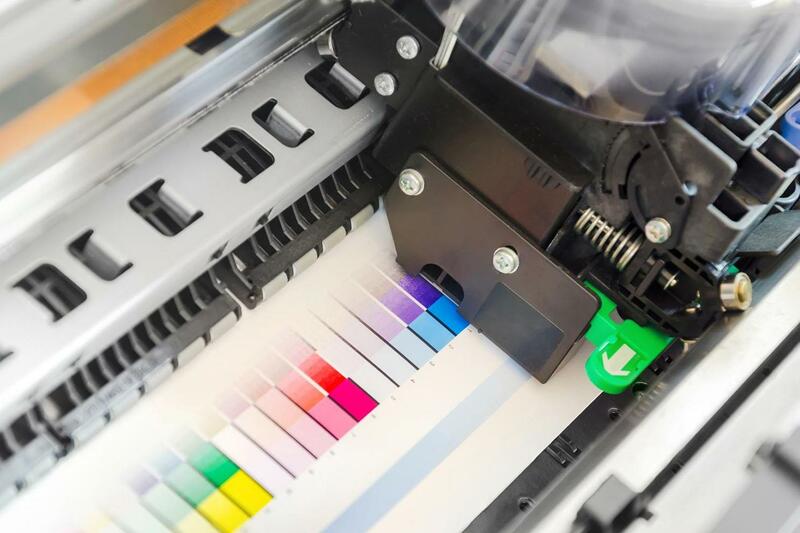 Established in 1985, we are a family business that specialises in marketing advertisement, digital and stationery printing services throughout Melbourne. 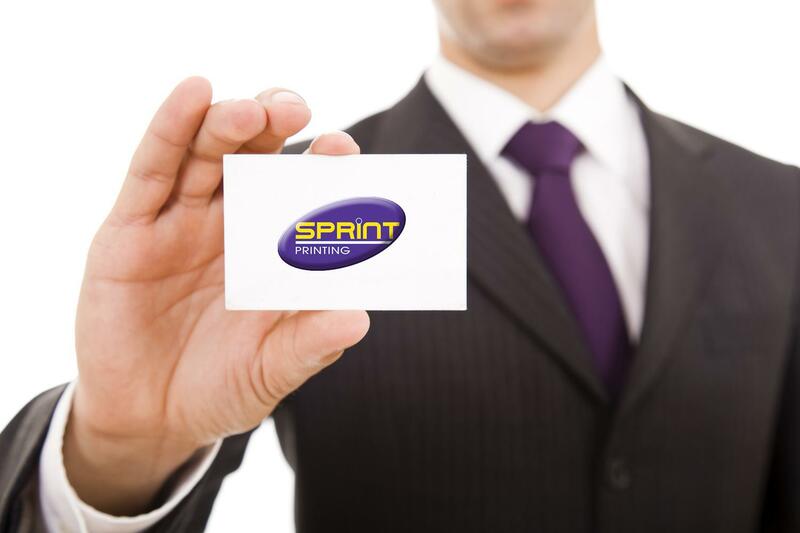 At Sprint Printing, we pride ourselves on the complete printing services that we provide to a broad range of businesses. 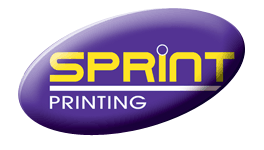 Here at Sprint Printing, our team of highly qualified designers and printing consultants assist you throughout your project, while ensuring that all your needs are met. 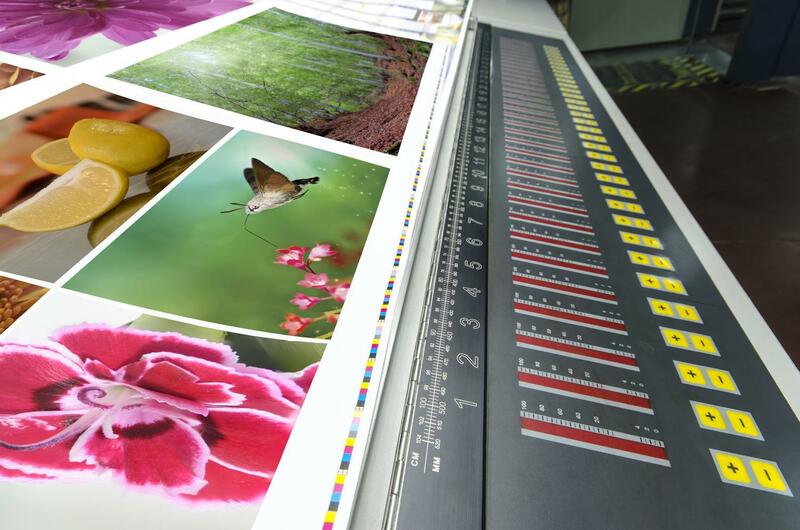 We use state-of-the-art printing technology and innovative production processes for faster turnaround time. 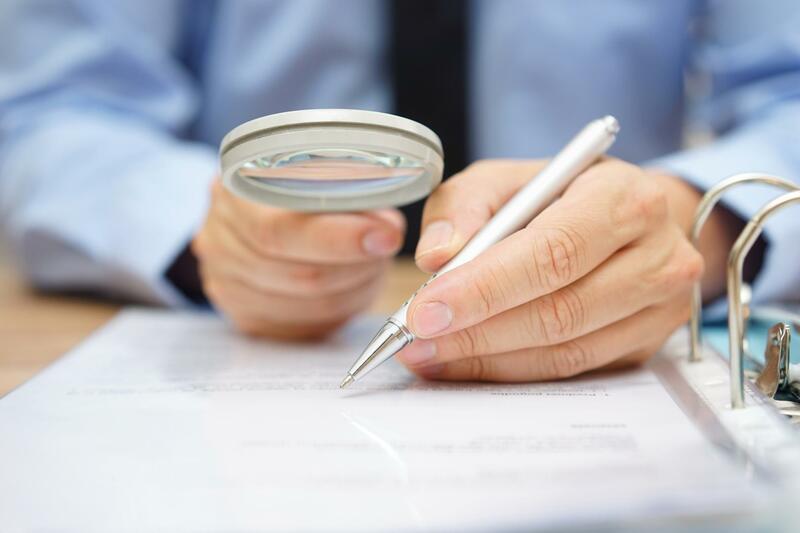 Talk to us about your printing needs, we complete all jobs on time and deliver printouts to our clients doorsteps throughout Melbourne.